Copywriting for Arcadis, one of the world’s largest design and consultancy firms for natural and built assets: The brief was for a set of business-focused brochures to promote their capabilities to their clients’ top management.  Working with The Point’s team, I interviewed the global leads in Arcadis’s key sectors, ranging from Bridges to Urban Transportation, to draw out the key messages in business language – not in technical terms. The brochures, designed by The Point, feature iconic Arcadis projects, such as the Millau Viaduct in France, which they designed and built with Sir Norman Foster. 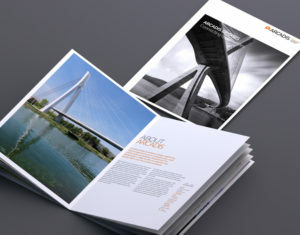 The Bridges brochure is featured here; to see the full set, visit the Arcadis website.